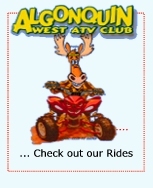 Let ATVOntario Guide the Way? 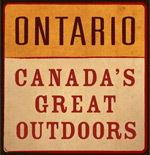 For a growing ATV following, Ontario is a paradise found, where ATVs serve as a vehicle of discovery? from discovering amazing nature to pioneer passages to just plain discovering yourself. 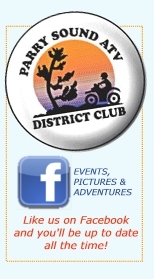 And for many, this discovery wouldn't be possible if it weren't for the ATV Ontario Experience guides. ***more people in business of guiding ATVs? guide companies? ATV guide companies?Guided Tour Company? When you consider the humble beginnings of the ATV - a 'farm to town' vehicle that could also be used as a workhorse in the 'back 40s' - the current ATV explosion as a year-round adventure machine is all the more remarkable. Whether you've spent the last few hours riding full bore across unforgiving terrain or taking a leisurely ride along a scenic path, there is the inevitable point in time where you need to take a break from the action and breathe in your surroundings. For lovers of the outdoors, there's everything from snowmobiling to snow shoeing to cross-country skiing in the winter? and with the winter thaw? hiking, biking, and canoeing. Of course, then there's ATVing, the only true four-season power sport. 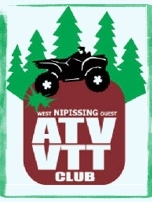 ATVing in Ontario is all about adventure, exploration and excitement? because ATVs are, quite simply, made for Ontario.